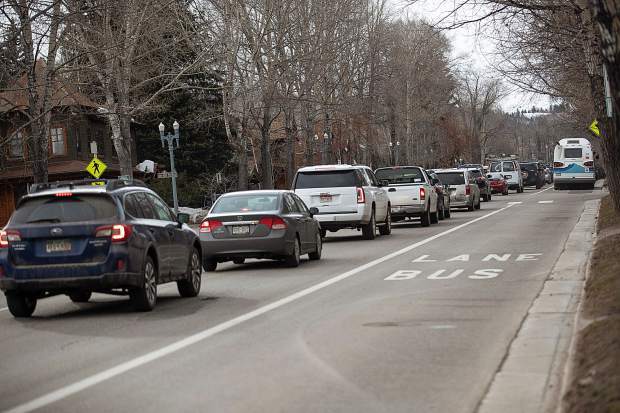 The city of Aspen has put this approximately 60-acre parcel of land under contract so it can investigate it as a potential reservoir site. The site is next to the Elam gravel pit and across the road from the Woody Creek race track. Aspen City Council on Tuesday approved agreements with five entities that took the municipal government to court in an attempt to block its plans to build dams on Castle and Maroon creeks. The approved agreements stipulate that the city will not build reservoirs in those pristine wilderness areas, and will move its conditional water rights to a yet-to-be determined location. The city has held onto those conditional water rights with the state since 1965. 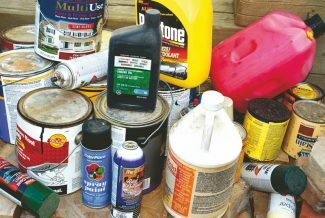 When it applied to renew them in 2016, it garnered the attention of property owners, environmental organizations, the U.S. Forest Service and Pitkin County. Tuesday’s approval gets the city only halfway through the complicated water law case. Five remaining opposers have not come to an agreement, although city officials said they expect agreed-upon stipulations within a couple of weeks, and most of the outstanding issues are close to being resolved. City Attorney Jim True told council the city has had some good meetings recently with the outstanding parties. Friday is the deadline for the city to respond to the remaining opposers’ issues. But it’s not over until it’s over, said Margaret Medellin, the city’s utilities portfolio manager. She added that everyone has to be on board for the case to go away. 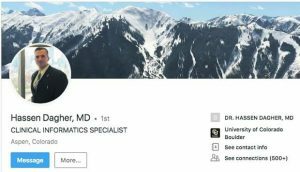 The active opposers include two property owners in Maroon Creek, Larsen Family LP and Roaring Fork Land and Cattle Co., the U.S. Forest Service, American Rivers and Trout Unlimited. 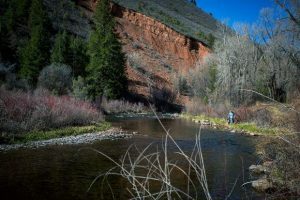 The city signed agreements with Pitkin County, Wilderness Workshop, Western Resource Advocates, Double R Creek Ltd. and Asp Properties, LLC, whose residential properties would flood as a result of the dams. The key stipulation is that the city not pursue conditional water rights in the Maroon and Castle creeks for the purposes of water storage. City officials have maintained that adequate water storage is needed in anticipation of climate-change impacts like drought, fire and changes in runoff. Councilwoman Ann Mullins said she’s never supported giving up conditional water rights but acknowledged that negotiating with the various entities has created a better plan. “Because of community pressure” the city re-studied the water-storage plan and recalculated as a result, she said. “It was rather painful but thank you … for pushing us to another solution,” she said. 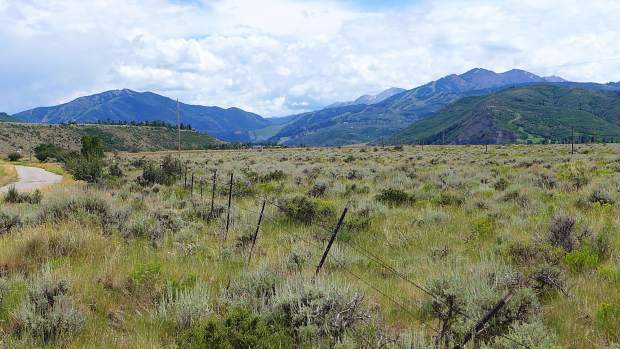 Stipulations would result in the government relocating its water storage rights to five other potential locations in the Roaring Fork Valley. The locations include the existing gravel pit in Woody Creek on land the city recently purchased for water storage, on the city’s golf course, on land near the Burlingame housing development and on the Cozy Point Open Space at the bottom of Brush Creek Road. True said in advance of Tuesday’s meeting that once a location is selected, the city plans to apply with the state to move its conditional water rights to that specific locale. City officials’ next scheduled hearing with the state’s water court magistrate is June 26. Medellin said the state requires that the city must prove due diligence in its pursuit of conditional water rights. She agreed that more investigation is needed before a new storage site is fully planned. In the approved agreements, it’s stipulated that the city could retain the right to store no more than 8,500 acre-feet in the alternative locations. That’s down from a combined total of 13,629 acre-feet originally proposed in the Castle and Maroon creeks. That would have required a 170-foot-tall dam 2 miles below Ashcroft and a 155-foot-tall dam located below the confluence of East and West Maroon creeks on U.S. Forest Service land.